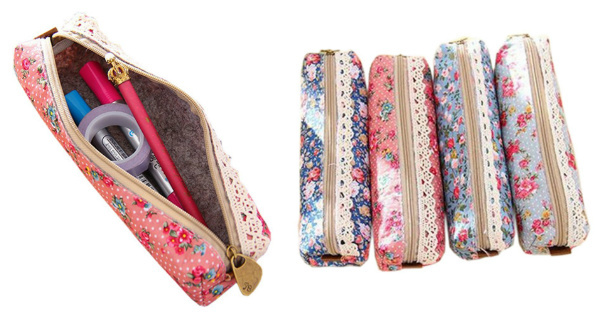 Amazon has Retro Flower (4 pack) Pencil Cases on Sale for Only $3.85 + free shipping. There are so many uses for these bags. These would also make for cute party favors. Leave me a reply and let me know!